In addition to meeting all of your Sopot transportation needs, at Sopot Limo we are able to help you with top level security solutions, special VIP treatment at restaurants and nightclubs, and special occasions such as weddings, bachelor parties, business events, trade shows, etc. 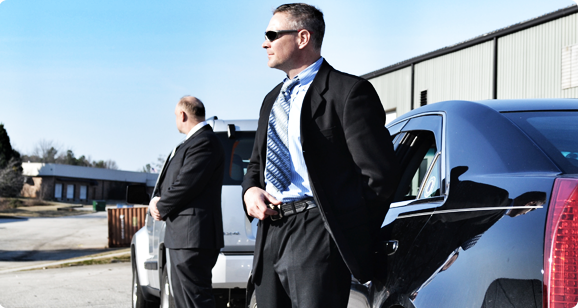 Our licensed VIP security professionals will give you the ultimate peace of mind during your trip. Whether you need top level security or just like to make a grand entrance we can get you the right security professionals to meet your needs! Where you require a VIP table at one of Sopot's hottest clubs, or a hard to get reservations at one Sopot's top restaurants we are able to arrange any VIP service that you require. 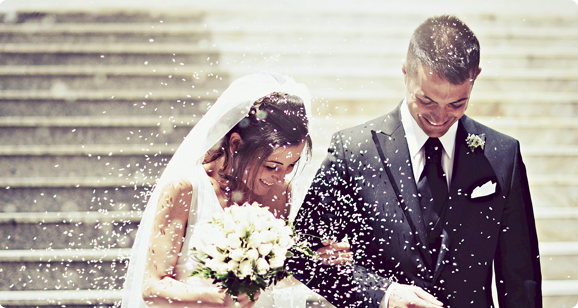 For your weeding or special event let Sopot Limo make the venue arrangements, transportation arrangements, decor and flower arrangements and anything else you require.